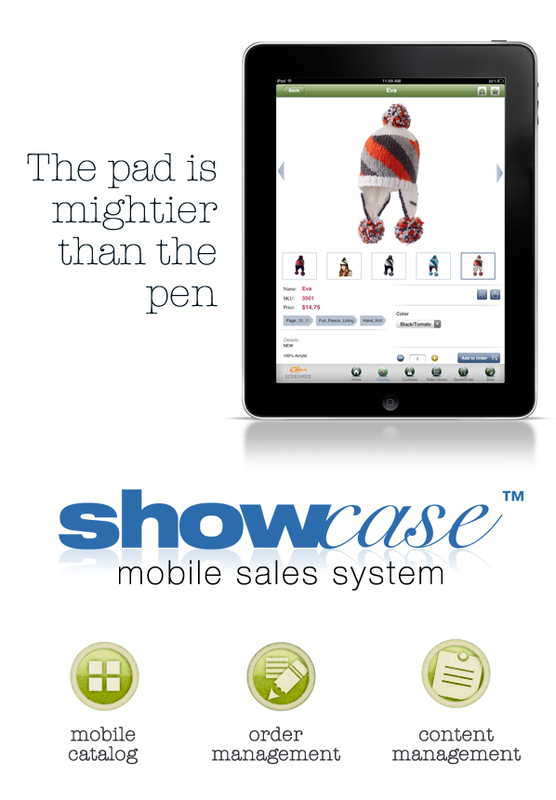 FOR IMMEDIATE RELEASE—February 18, 2013—ANN ARBOR, MI—Logic Solutions announces the launch of the SaaS version of Showcase Mobile Sales System. Showcase consists of a mobile app for iPad and a Content Management System (CMS) that provides a mobile solution for companies to display and sell products. The Showcase SaaS version is available for a monthly subscription of $35/user. The subscription comes with web access to the CMS, where an administrator manages product and catalog information, sales literature files, imagery (including company branding of the app), customer data, placed orders information, and user permissions. 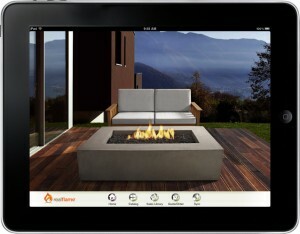 All modules except Sync function while offline, allowing a user to complete a sale without Wi-Fi or other wireless Internet access. The app saves orders locally, until the user has connectivity to sync them with the CMS. 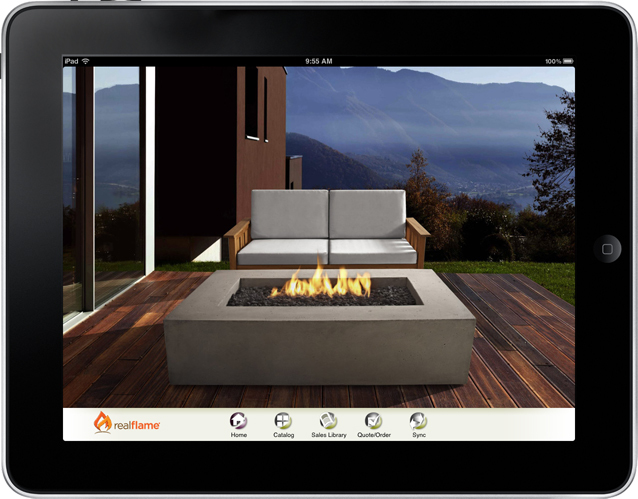 Early adopters include Real Flame, makers of ventless gel fireplaces and accessories; Screamer, Inc., manufacturers of high performance hats; and Argent Tape and Label, manufacturers of custom-printed media and industrial tape products. Interested companies can sign up for Showcase by visiting www.showcasecloud.com or emailing showcase@logicsolutions.com. Logic first introduced Showcase for enterprise in January 2012, attracting companies such as Maui Jim Sunglasses, while developing the SaaS model throughout that year. Official SaaS release occurred December 2012.